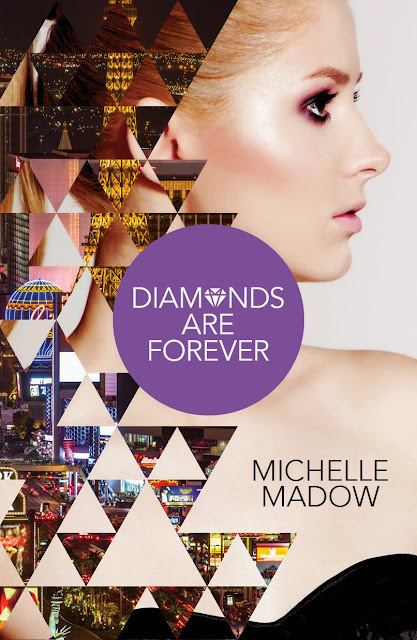 Michelle Madow: Diamonds are Forever Cover Reveal! 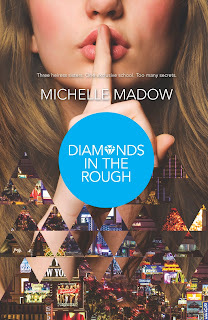 Diamonds are Forever Cover Reveal! 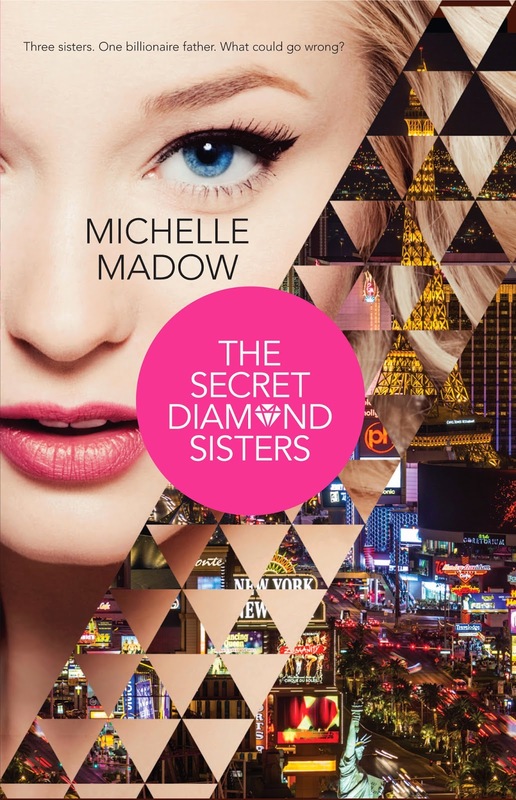 I'm so excited to officially be sharing the cover of the final book in my Secret Diamond Sisters trilogy today with all of you!!! But first, I'd like to thank USA Today for hosting the cover exclusively on their Happy Ever After blog yesterday! Isn't it gorgeous?!! The model on the cover is exactly how I pictured Peyton Diamond to look! 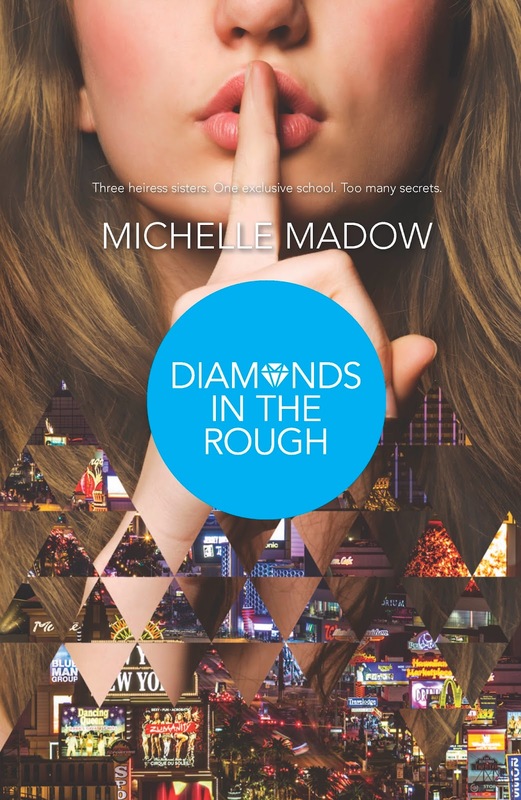 I can't thank the cover artist at Harlequin Teen enough for how beautiful all of the covers in this series turned out! And be sure to add the book to your TBR shelf on Goodreads! So what do you think of the cover for Diamonds are Forever? Do you have a favorite cover out of all them? Share your thoughts with me in the comments below. And remember, What happens in Vegas stays in Vegas...but that doesn't matter when you live there!